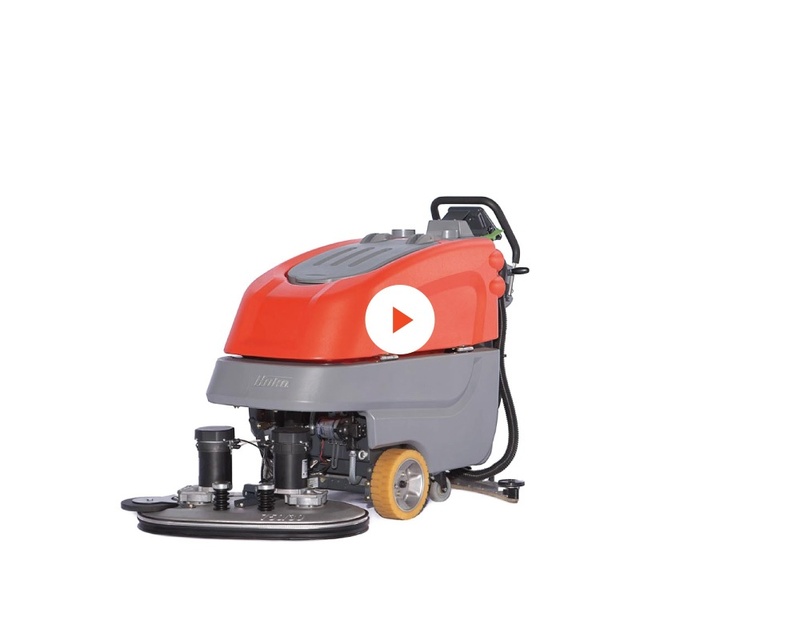 On the B70 CL only, Cylindrical brush scrubbing deck 60cm is available. 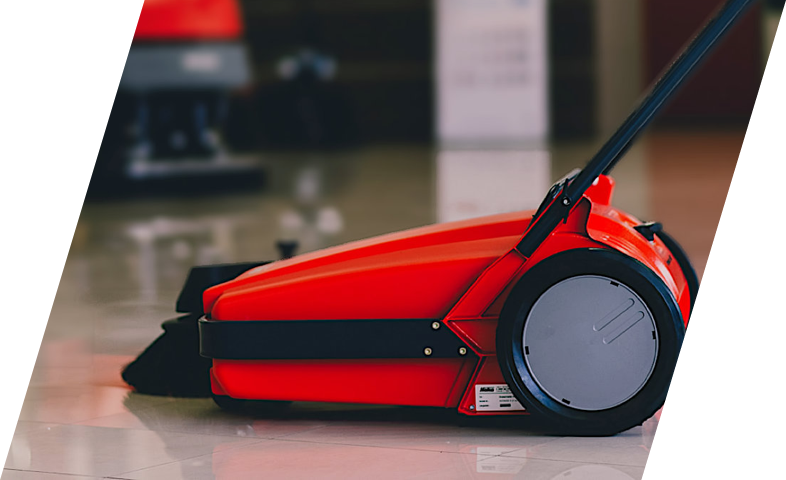 No need to sweep the area first as a result of the patented integrated dirt collection system in an easy-to-empty drawer. AntiBac® Solution and Recovery tanks to inhibit bacterial growth, odours and protect the operators. Patented Hako Aqua Control System ACS: TUV Certified reduction in chemical & water consumption by up to 50%. 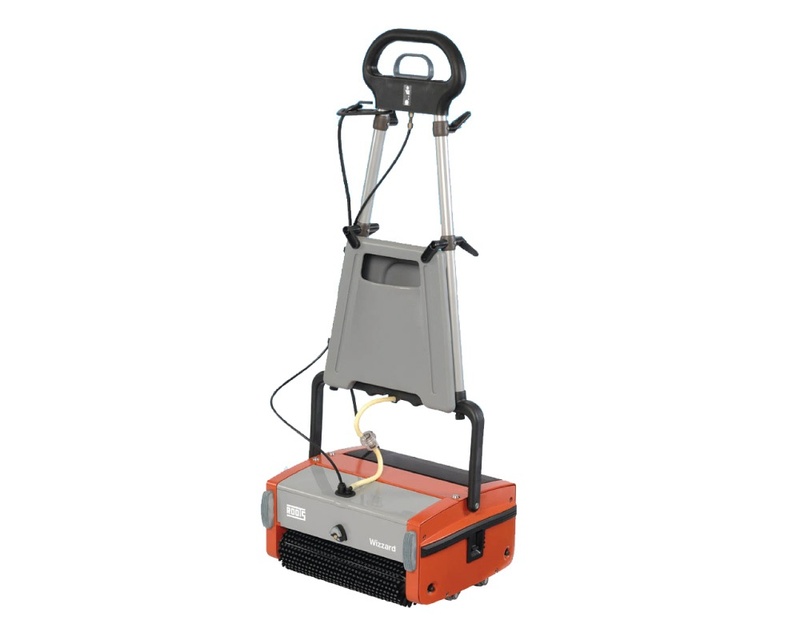 For quick and thorough maintenance cleaning the Scrubmaster B70/B70 CL is exactly the right machine. 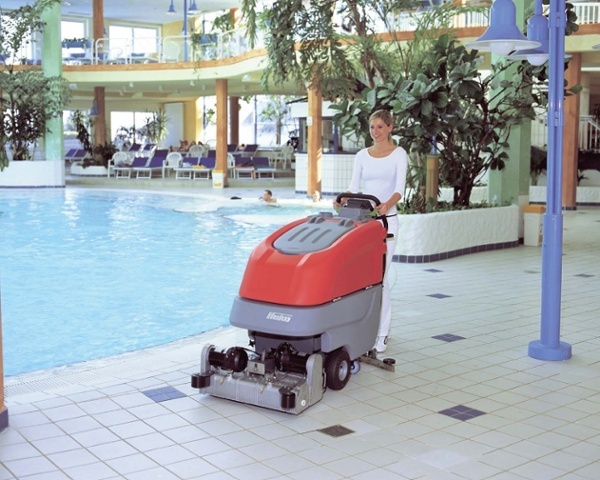 Running time Scrubmaster B70 up to 2.5 hours, Hakomatic B70 CL up to 4 hours. 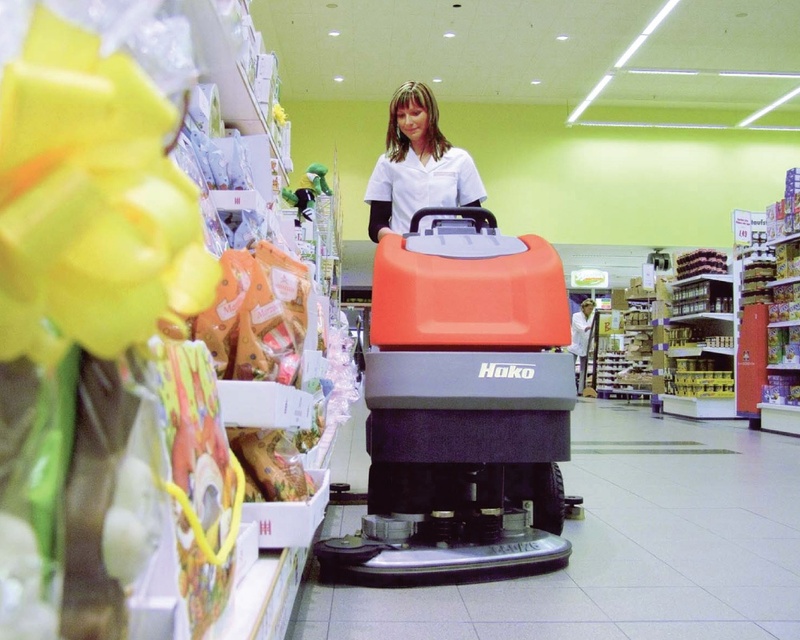 Using the particularly operator-friendly green Hakomatic button on the Scrubmaster B70 CL/CLH, by means of the single button function, the brush head and squeegee are automatically lowered or lifted respectively. 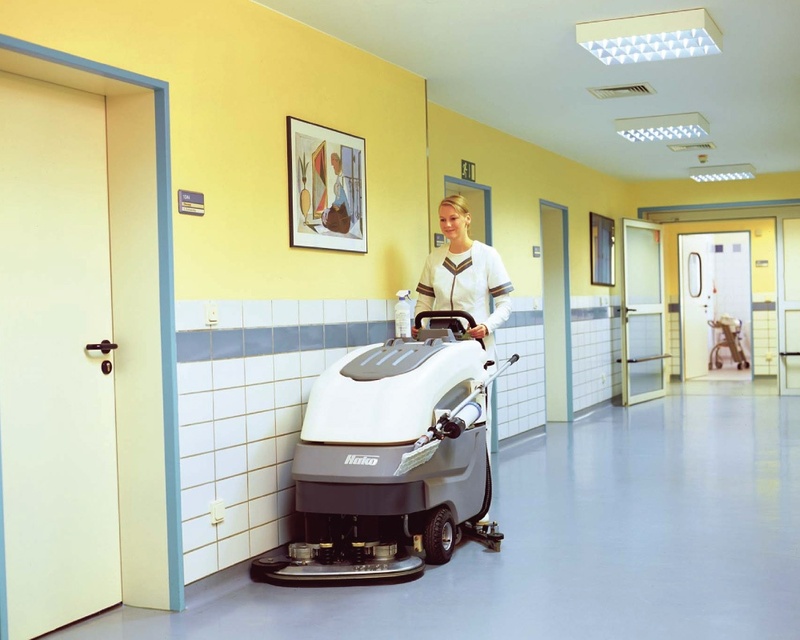 The new Scrubmaster "B" series scrubbers are the proof that everything can be done better. 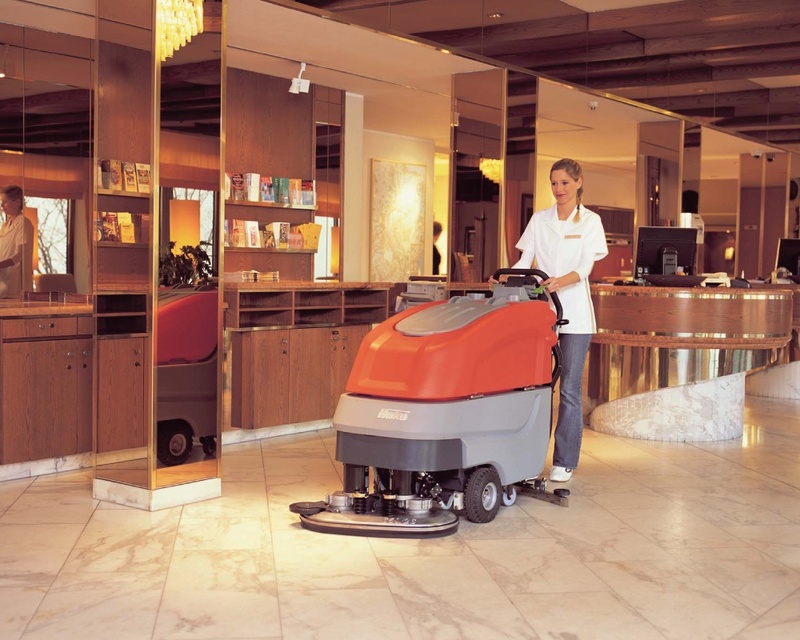 Simple handling, innovative technology and high performance ensures high standards of cleaning and hygiene with reduced running costs. 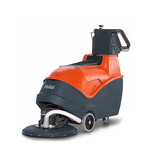 65cm-85cm cleaning path, 75litre tank capacity delivers floor cleaning coverage up to 4,200m2/hr. 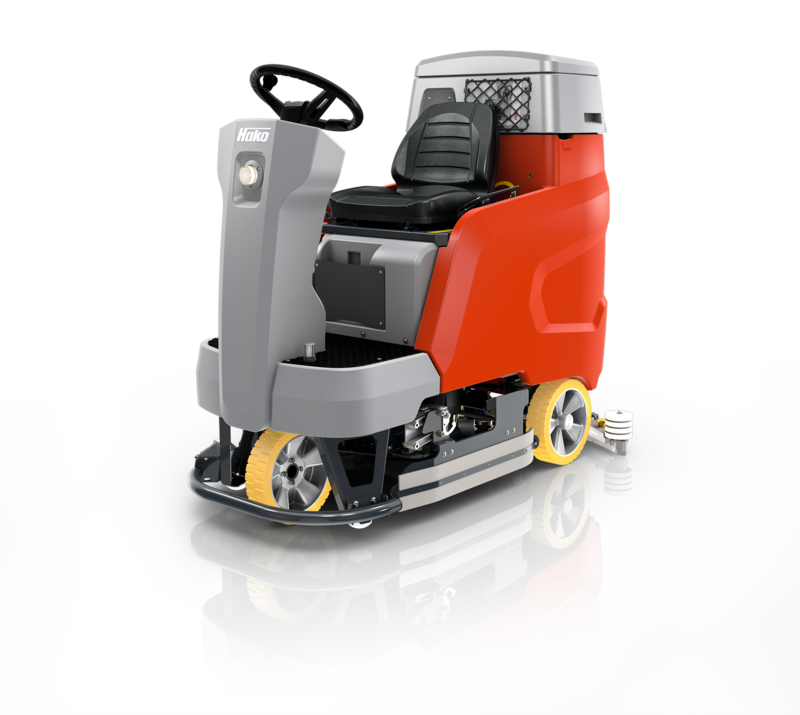 The model comes in 2 versions. B70 Standard and B70 CL (Comfort Line). 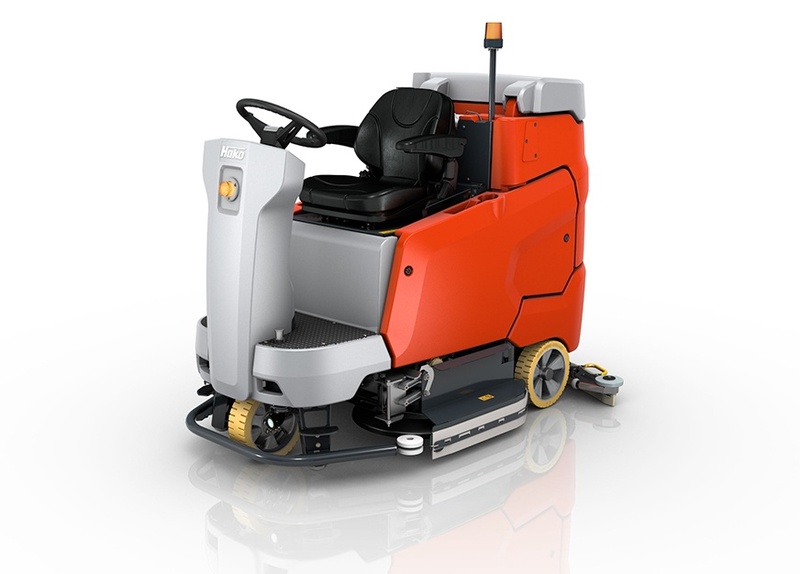 The Comfort Line comes standard with added features like AntiBacterial solution and recovery tanks, electronic park brake, silence mode for even quieter operation, speed variable water/solution flow rates, larger battery capacity and much, much more.